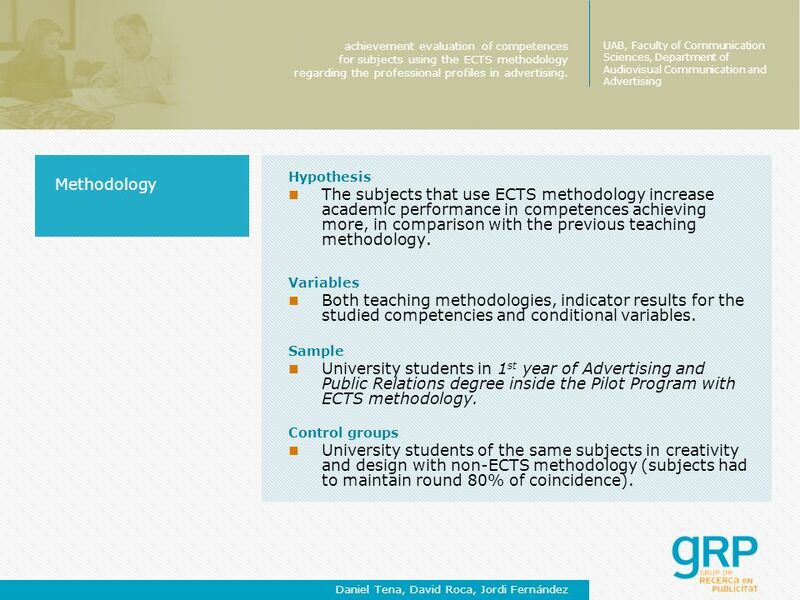 6 Methodology Hypothesis The subjects that use ECTS methodology increase academic performance in competences achieving more, in comparison with the previous teaching methodology. 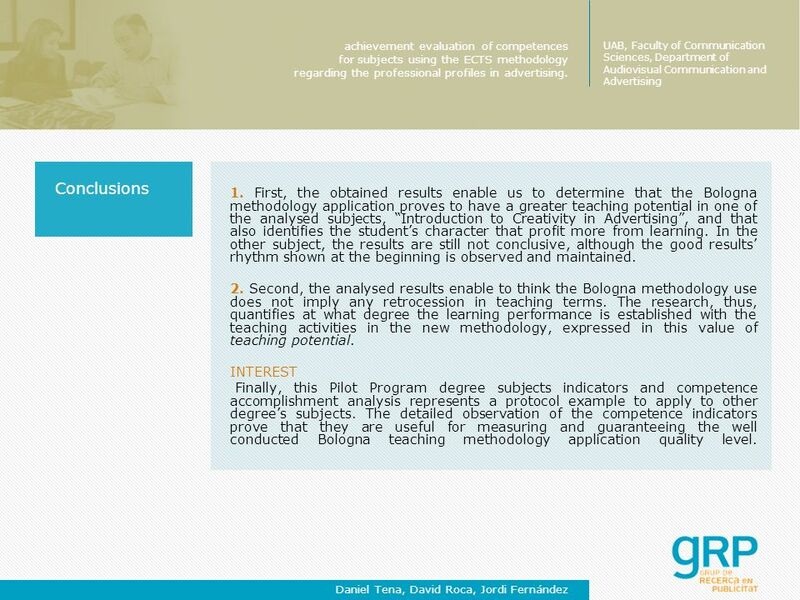 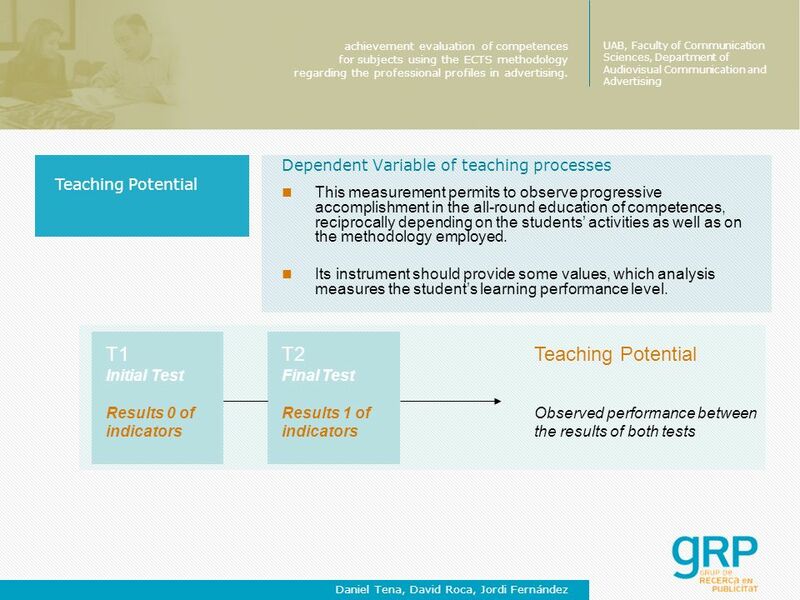 Variables Both teaching methodologies, indicator results for the studied competencies and conditional variables. 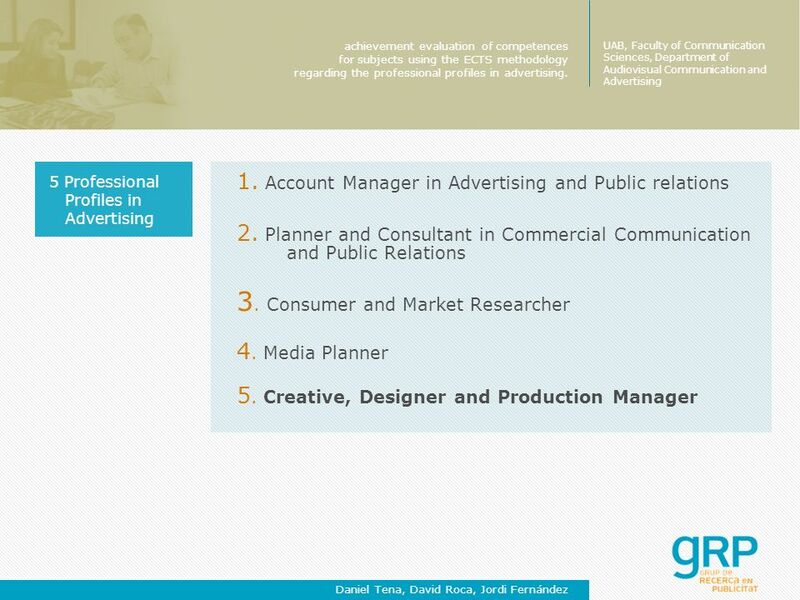 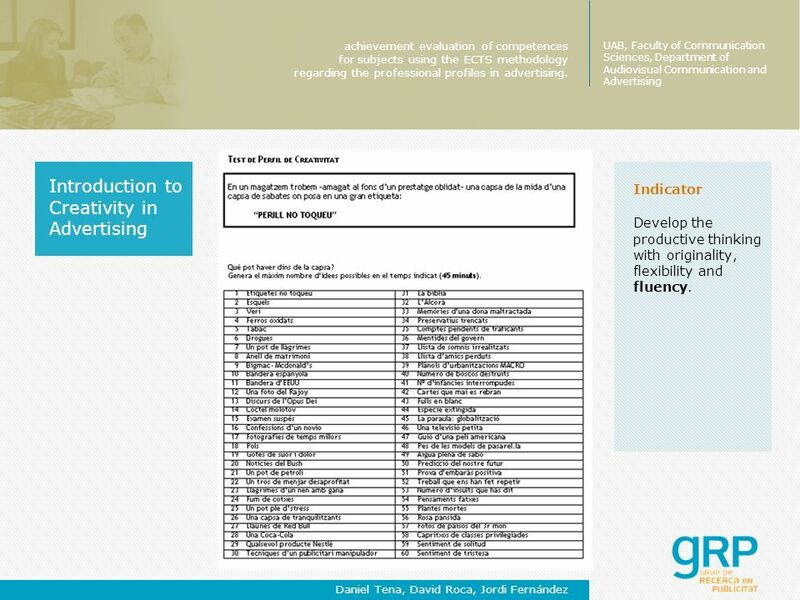 Sample University students in 1st year of Advertising and Public Relations degree inside the Pilot Program with ECTS methodology. 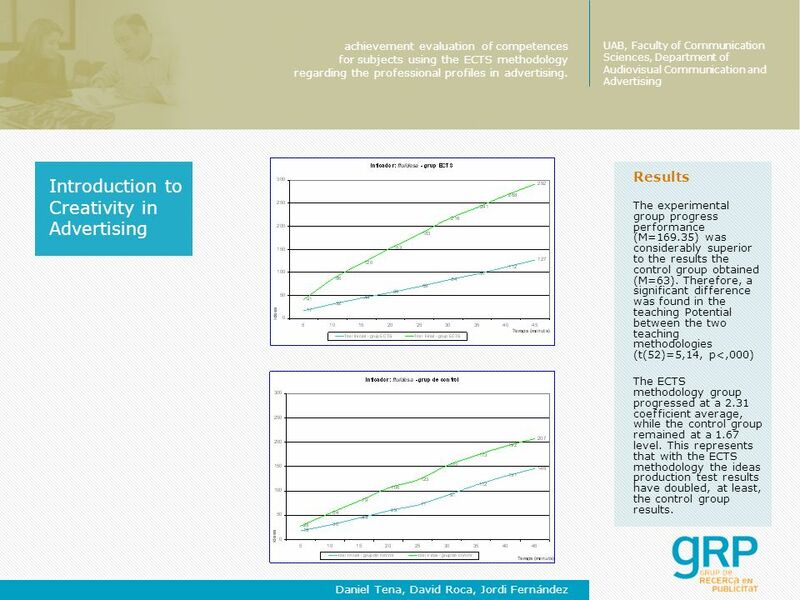 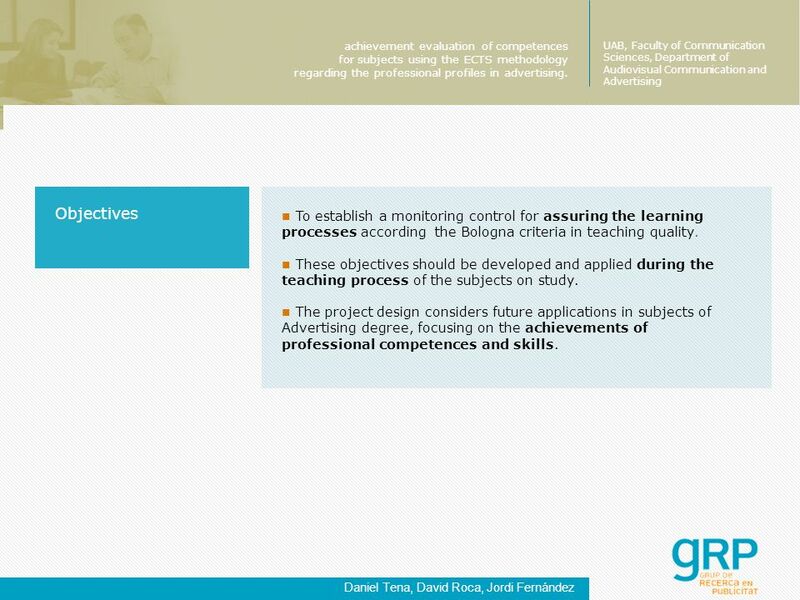 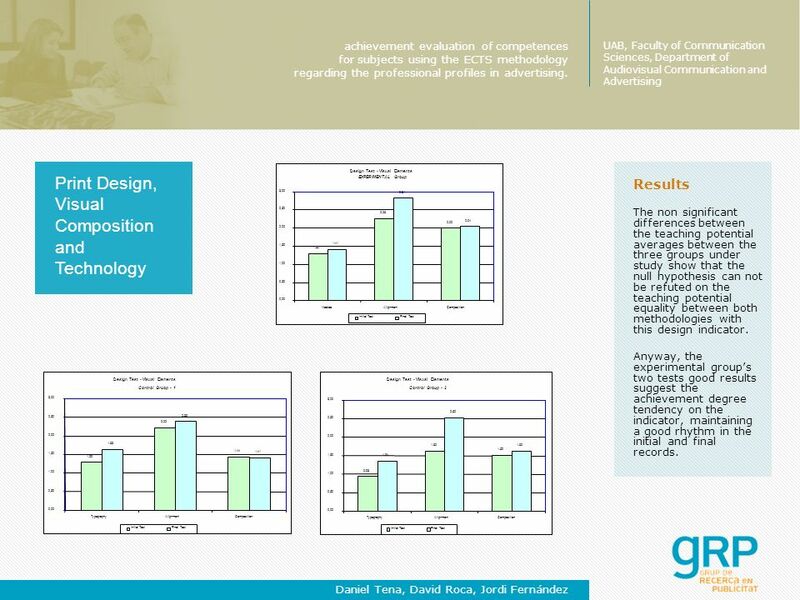 Control groups University students of the same subjects in creativity and design with non-ECTS methodology (subjects had to maintain round 80% of coincidence). 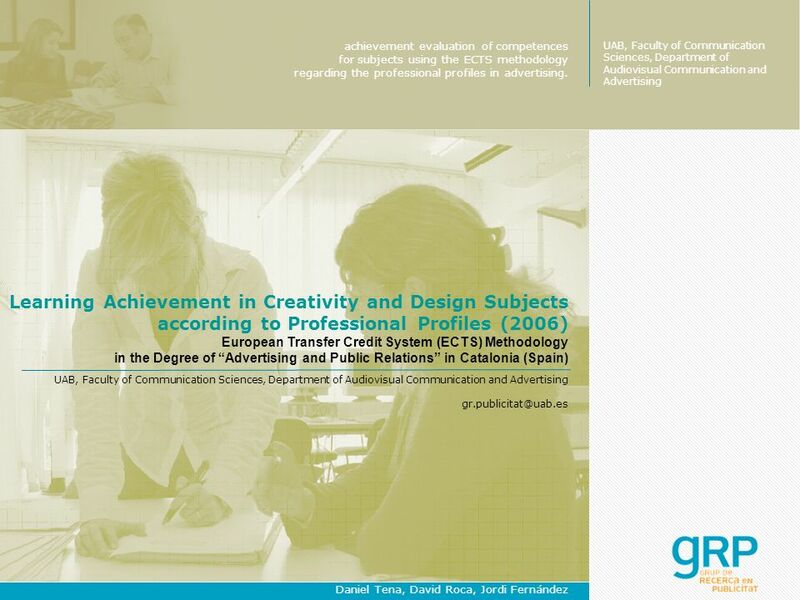 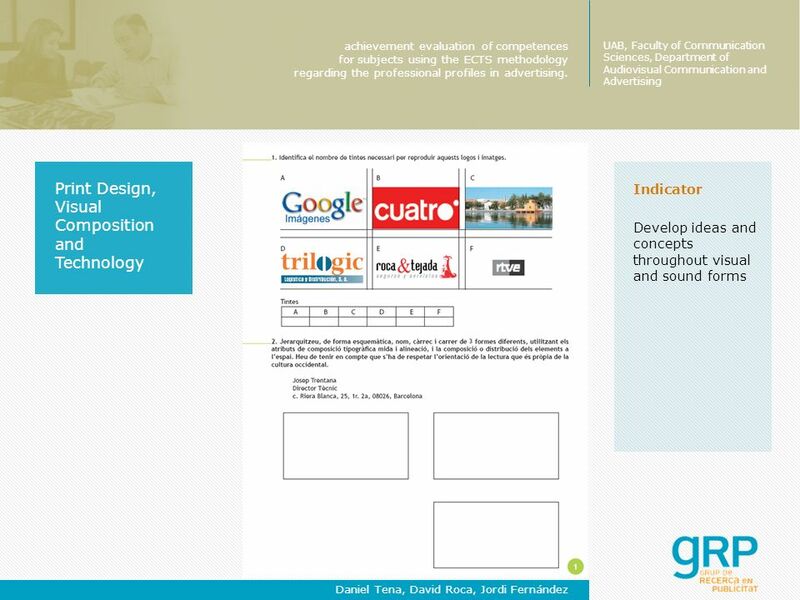 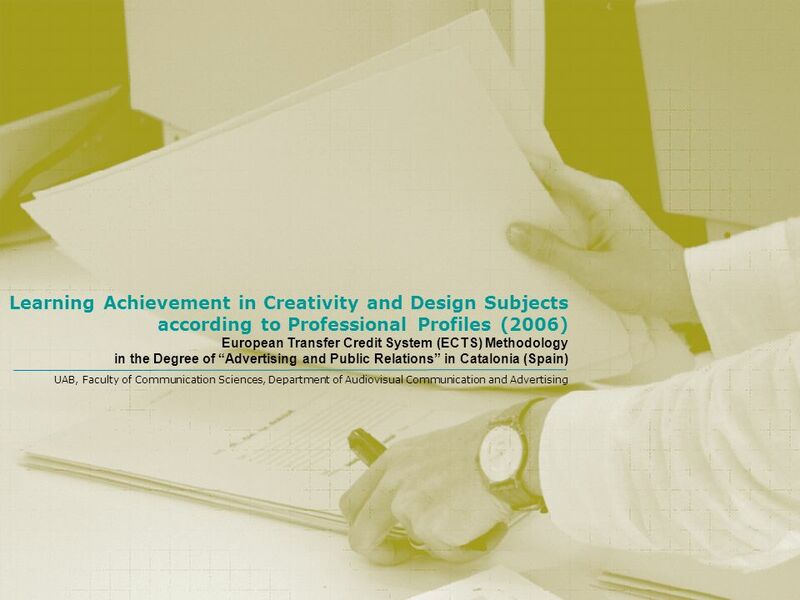 Descargar ppt "Learning Achievement in Creativity and Design Subjects according to Professional Profiles (2006) European Transfer Credit System (ECTS) Methodology in." 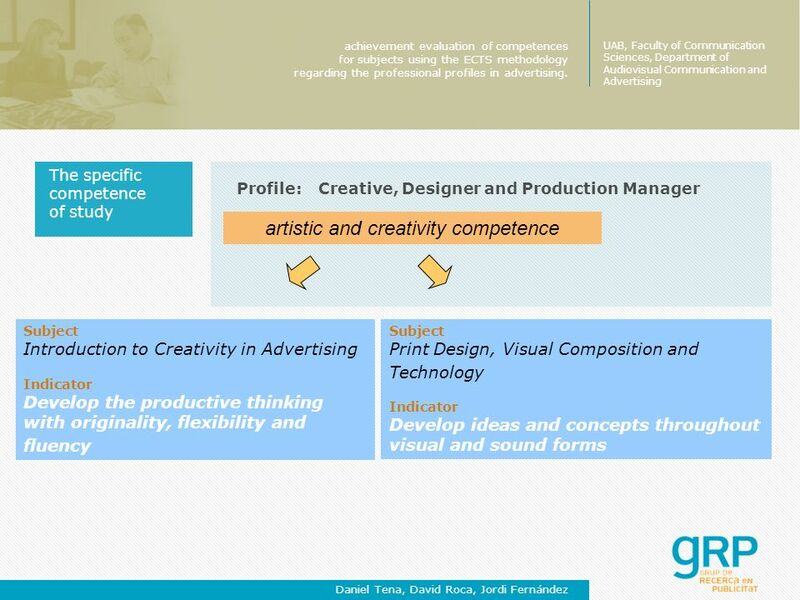 Fundación Comunidad Valenciana – Región Europea FCVRE Fundación Comunidad Valenciana – Región Europea Project Forum Corner Which kind of.